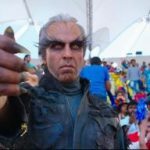 Karan Johar, who is presenting the film, took to Twitter and shared Akshay Kumar’s look for 2.0. 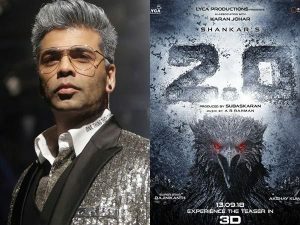 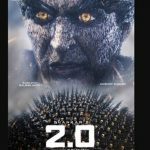 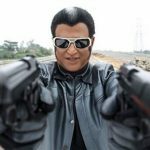 Meanwhile, much to the excitement of Rajinikanth and Enthiran fans, Shankar’s 2.0 team recently made the announcement that the film’s 3D teaser will be out on September 13. 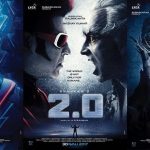 A new poster featuring a giant bird’s claw shattering glass was released along with this announcement.